GAC Group is teaming up with NIO to jointly establish a new JV, GAC NIO New Energy Automotive Co., Ltd with a total investment of RMB 1.28 billion (about $195 million). 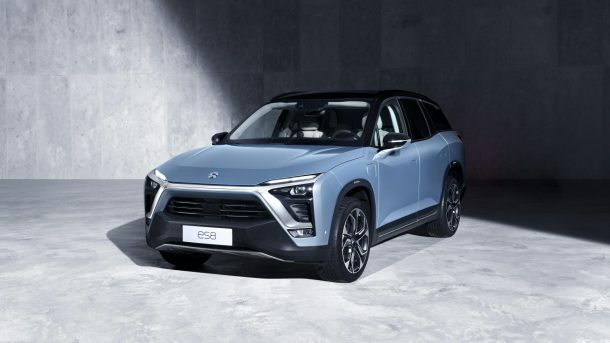 The GAC NIO New Energy Automotive Co., Ltd. will be dedicated to the R&D, sales and services of intelligent connected NEVs. The companies will have 45 percent share each in the new joint venture and will leave 10 percent for the future core management team. The companies will conduct comprehensive cooperation in all aspects of industrial chain, including resource integration of NEV R&D, manufacturing, supply chain, sales service system and leasing operation mode. Both parties will also cooperate in core parts sector, relevant sales and service channel resource, brand promotion, big data analysis, software development and application as well as connected cars and autonomous driving, etc. 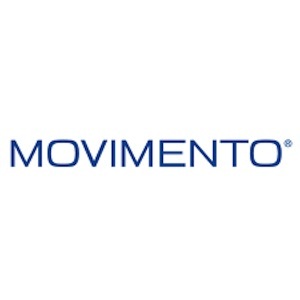 The companies also plan to build up a JV on carsharing and vehicle leasing areas. NIO recently unveiled ES8, its first model along with a battery-swapping service. It is also working with China Southern Power Grid to roll out charging facilities.